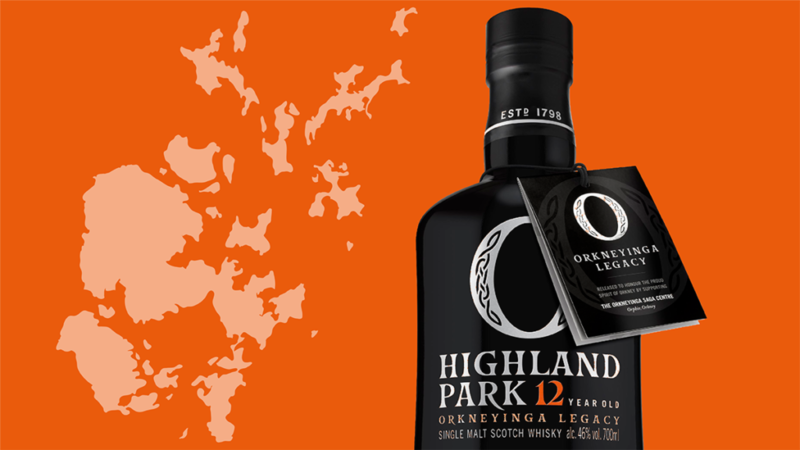 HomeWhiskyHighland Park Orkneyinga Legacy now available! 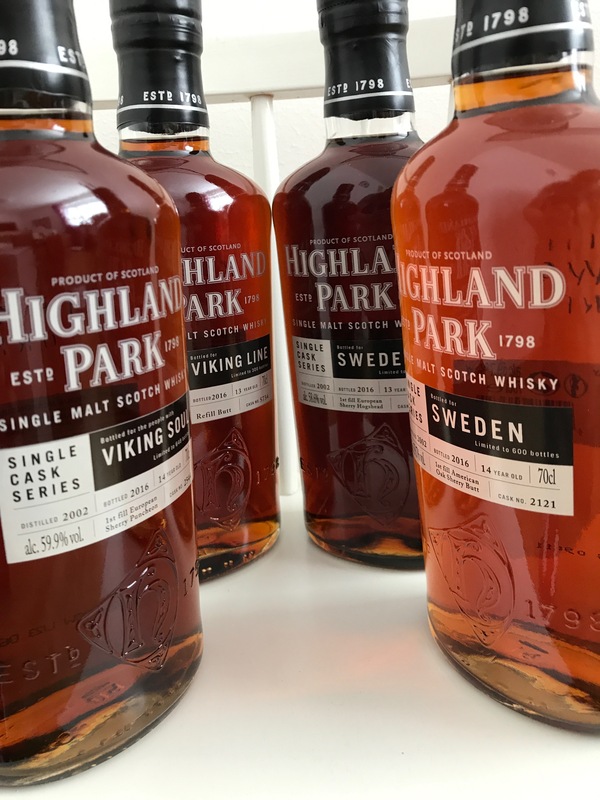 As Highland Park promised in April, the Highland Park 12 yo Orkneyinga Legacy is now available for Inner circle members. The whisky has been available at the distillery shop and is now available to order online using a unique personal code that was sent via email to members earlier today. 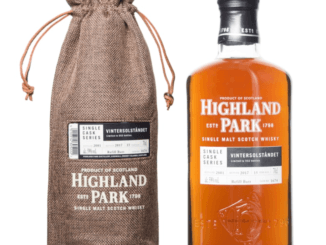 RSP is £55 per bottle and 5,000 bottles have been released.